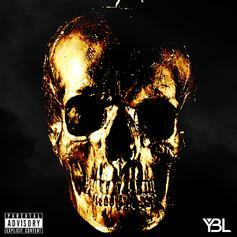 A standout cut from Young Billionaire League signee Cal Hakeem's new "Dreams Of Gold" mixtape, which is now available in our mixtape section. Go get it. 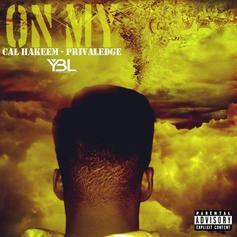 A new project from Edmond, Oklahoma emcee Cal Hakeem, who's signed to Privaledge's independent "Young Billionaire League" label. Features include Privaledge himself, Dorian, Black Magic, YBL Q, Jabee and Keese, with production from Herb Beats and XXYXX. Can you dig it? 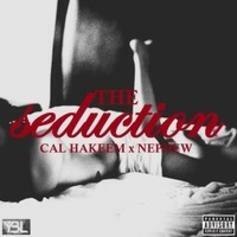 The second single from Cal's "Dreams Of Gold" project featuring Nephew and produced by Herb Beatz.